Boutique wineries are popping up across the United States offering unique wine experiences by not only engaging their visitors in the sampling room, but also behind the scenes with hands-on experiences crafting it with winemakers. It’s that experience that Wild Woman Wine owners Charlene and Ross Meriwether hope to share with customers at their Colorado winery. After nine years of operating several wineries throughout Colorado, this gutsy Texan and her winemaker husband are making their mark on the urban landscape of downtown Denver and the ski resort town of Breckenridge with their wine. They’re offering people without a vineyard or a home filled with wine crafting supplies the opportunity to experience the art of wine crafting. To experience, one need only embrace her “wild” side. 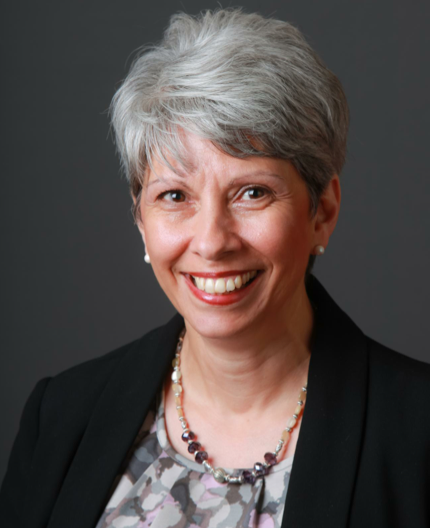 Without further ado, meet Charlene Meriwether as she shares about Wild Women Wine, what makes the experience and what she believes every woman needs to do to make it in business. RS: Let’s start with Wild Women Wine. Is it a franchise or is it a brand? CHARLENE: Wild Women Wine isn’t a franchise name. Wild Women Wine is our brand. As the recession took hold about three years ago, we were looking for ways to kind of set ourselves apart. I came into connection with artist Jill Haney Neal, who is our label artist. Her website was called Wild, But Tasteful Women. Well, that was intriguing enough in itself. So, Jill and I connected by phone and email and she gave us permission to use her artwork on our labels. Wild Women Wine was born. RS: Do you own the artwork as well as the brand? CHARLENE: Jill still retains ownership of all her work, but I can call her and say, “Ok, I need regal and pouty, we’re doing chocolate port called royal ruby and she paints a piece of art for us. The label artwork is Jill’s, but Wild Women Wine is our brand. RS: The labels are eye-catching. Have they impacted your branding? CHARLENE: Yes, the labels have been a huge jump for us. They took us to a very different place once we started putting the artwork on the label and started calling it Wild Women Wine. We started with a couple and eventually moved all our labels to Jill’s artwork. RS: Which label calls out to you the most? CHARLENE: I love all of our labels. They make the experience. Wine doesn’t have to always be something that’s serious and classic. It needs to be fun and we make it a point here to offer a fun experience. There’s collecting and there’s enjoying. We want you to enjoy. CHARLENE: The names are of the pieces of art. Some, we’ve come up with and others are the name of Jill’s art. Every time we’re going to come out with a new wine, for instance, our Naked Chardonnay, I look to Jill’s site or I call her and she’ll say she has the perfect label already. She sent Naked Chardonnay over and it was perfect. RS: How did you go from a career in education to a career in wine crafting? CHARLENE: Well, at the time we found the winery we were both doing consulting work and had both done all the things we wanted to do in our careers, and we were looking for a business to go into. By total accident we came across this franchise in Fort Worth, Texas. And it was, “Sign us up. We’re ready.” We just knew this was going to be it. Ross has always been interested in wine making and I love the retail side, the front of the house. We had partners in our first wineries, one of which we lost in Hurricane Ike in 2008, who were ex retired military, who had lived all over the world, so they brought a lot of insight into European kind of appeal. We opened in the little town of Granbury, Texas, southwest of Fort Worth near Lake Granbury on the town square across from the courthouse. It was very, very classic Texas as people came there on weekends to their lake houses and it had a resort feeling. This was our first foray into owning our wine business. That was nine years ago. RS: After nine years, what one piece of advice would you give women interested in getting into the wine business? CHARLENE: I think any time you want to go in business for yourself, regardless of the business, you have to ask yourself, if you are brave enough to continue jumping off the cliff, because when you go into business for yourself, you definitely jump off the cliff. It is a risk and you have to be willing to take it, not one time, but every day you walk in the door and if you aren’t willing to be gutsy enough to do that, don’t do that. 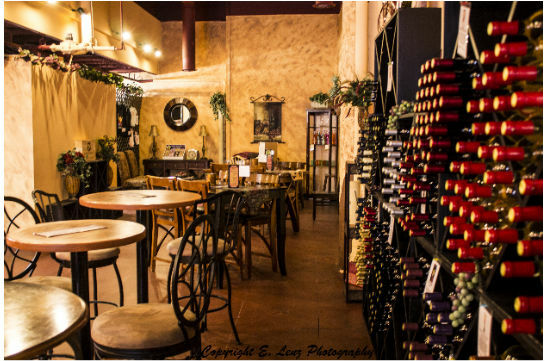 RS: What makes a boutique winery different? CHARLENE: We’re very non-traditional. We can add organic dried fruit for someone to give a flavor that they want and doesn’t exist in another wine. We can add things like chocolate. We recently had a couple who came in that owned a Kona coffee bar in Hawaii. They sent us some of their coffee beans because they loved our chocolate port, but they wanted a chocolate coffee port. We were able to use their Kona coffee beans and make a coffee chocolate port for them and send it to them in Hawaii with their label. The labels are your own; whatever it is that you design that means something to you. This is a very personalized experience. 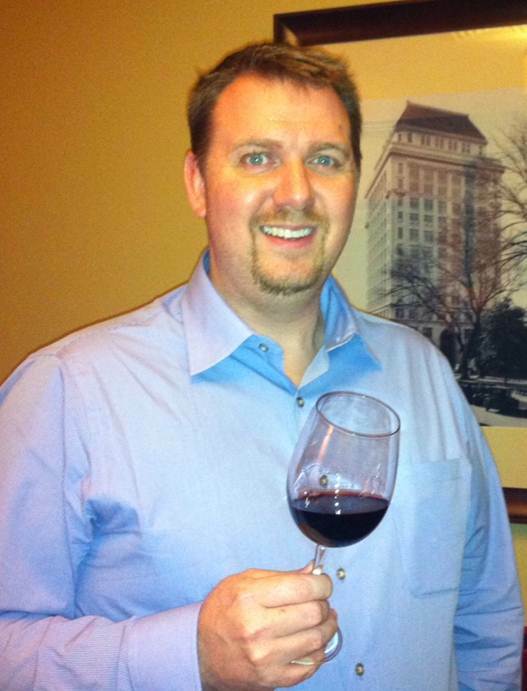 RS: What’s your biggest problem in the Denver and Breckenridge wineries? CHARLENE: The biggest problem I have is running out of Wild Women Wine before the next batch is ready. RS: That’s a good problem! Do you have a favorite toast you like to share? CHARLENE: Well, I always say enjoy. It’s all about what you enjoy, not what others enjoy. You know, everyone has a very different palate and if you like sweet wine, by gosh, drink it. We have a couple of things we live by. On the back of our menu it says, “Our personal guarantee, if you’re not having fun, well ask you to leave.” We also like the fact that we have a Big Girl glass of wine. RS: Does the size of the glass matter? CHARLENE: We say you can have one glass of wine. It’s a big girl’s glass. Oddly enough, our glass vendor is another woman-owned business. We like to do business with other woman owned businesses and we believe in using as many US products as we can. And local is great. 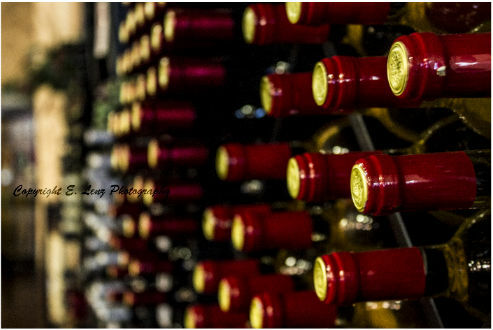 RS: How about your wine preference, bubbles, red or white? CHARLENE: I’m a white drinker! I like pinot grigio especially. I like to taste the grape. So, our naked chardonnay has absolutely no oak, so you literally taste the chardonnay grape. RS: What’s your primary goal at Wild Women Wine? CHARLENE: To enjoy the experience. People will look in the windows and we don’t look the norm. And that’s purposeful. The furniture doesn’t always match and you know, yeah the floor has some little glitches in it. It says something is different. This is a real place that you can go and have a real experience and that’s what it’s all about. RS: If I were going to make a movie about your adventure in Wild Women Wine, what would the title be? RS: Which actress would star as you? CHARLENE: Sandra Bullock. She’s a gutsy Texas Girl. RS: Is Wild Women Wine an experience and lifestyle? 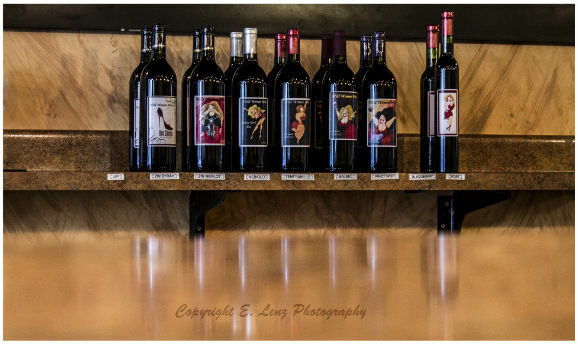 Charlene Meriwether was a pleasure to interview and I hope we piqued your interest to check out her Wild Women Wines and visit the tasting rooms on your next trip to Colorado. 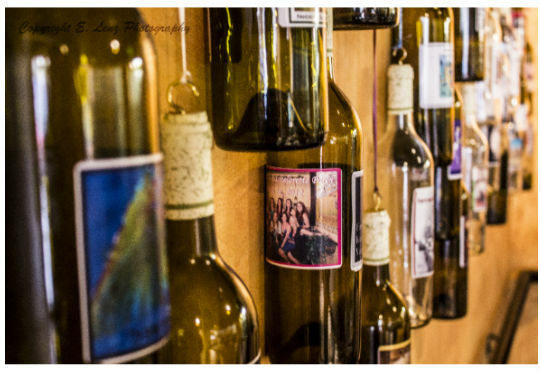 You can Read more about Wild Women Wine by visiting their website and follow them on Facebook. As Charlene says, “wine is about the experience,” so join us at WineTable and connect with me and together we’ll experience some fantastic wine and meet some fantastic women in wine. Want to read more about women in wine? Check out our other articles in the Women & Wine Series and last week's feature on Just Jess. Congratulations to Charlene and Ross. Denver is lucky to have this treasure downtown.